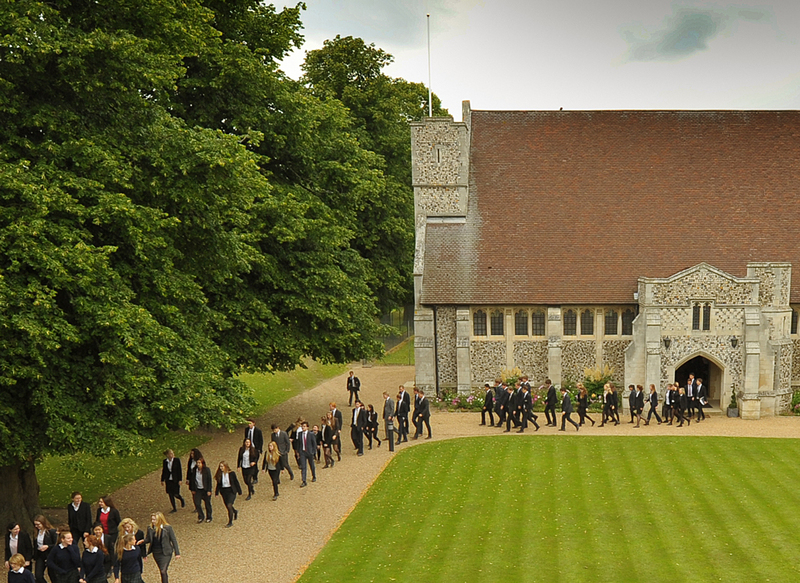 Moira House School and Deepdene School join the Roedean group of schools. 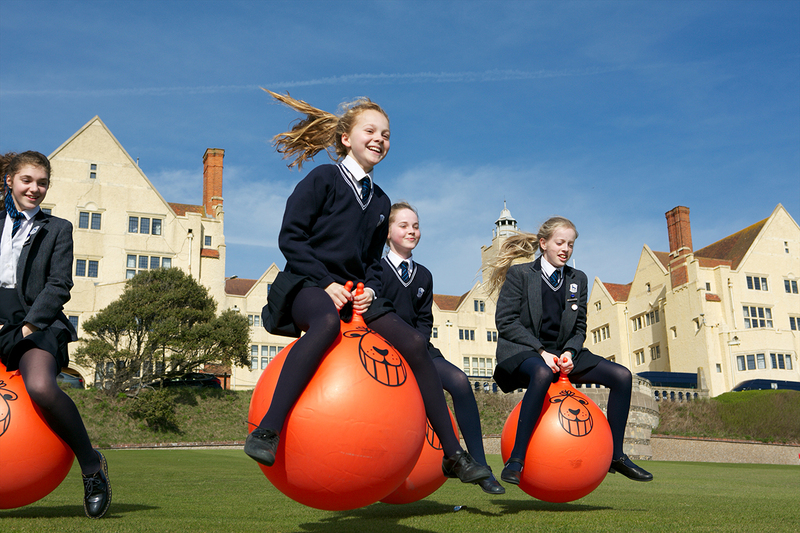 It has been a very successful few years for Roedean School, it has grown by 200 pupils and there have been great improvements in academic achievements. 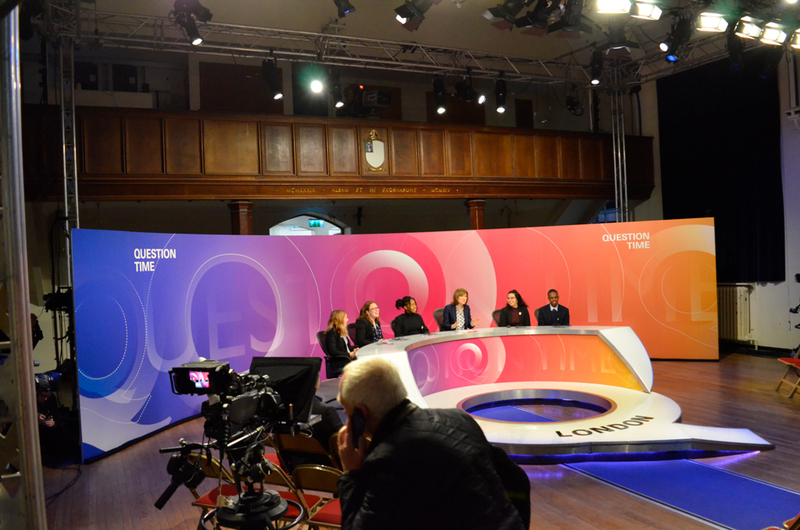 In 2017, the school’s council formed the Roedean Group of Schools in order to assess ways in which the their educational model could be expanded to enable access for more pupils across Sussex. The school, situated overlooking the English Channel, offers a holistic approach to education which allows pupils to flourish academically as well as developing their own interests through an exceptional range of extra-curricular opportunities. The flexible partnership model boasts strategic leadership and expertise, staff training and mentoring and investment to schools that share an educational vision. The Roedean Group are pleased to announce that Moira House School and Deepdene School have joined them.